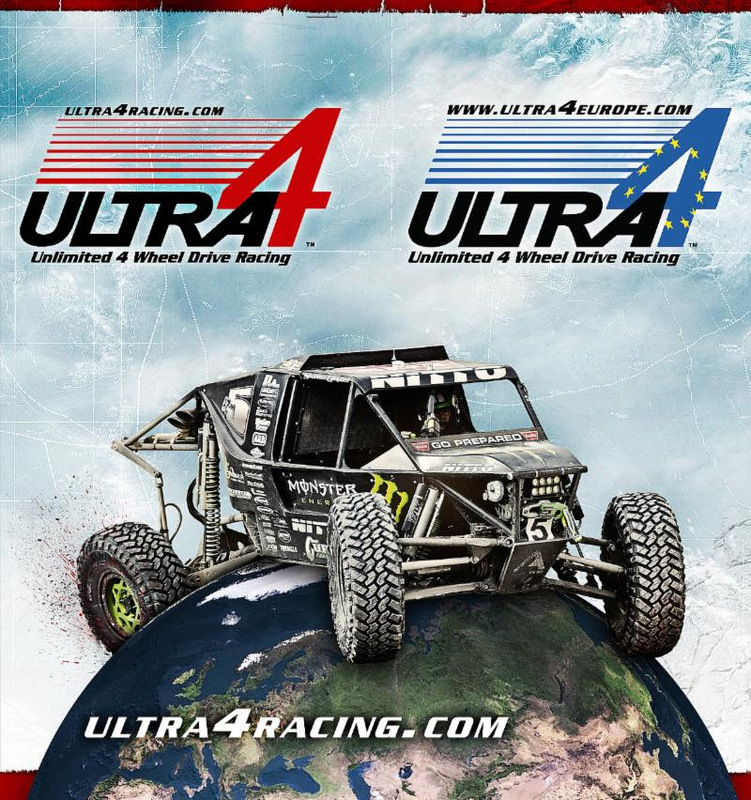 Are you heading to Off-Road Expo in Pomona, CA? If so, please be sure to join us at 11AM on Saturday in the Nitto Tire booth and also at 11AM on Sunday in the Toyo Tires booth. Dave will be on hand with exciting announcements about the 2019 ULTRA4 Series, as well as details regarding the Toyo Tires Desert Invitational Presented by Monster Energy, the newest desert race added to KOH Week. Below are the locations and times for both announcements this weekend. 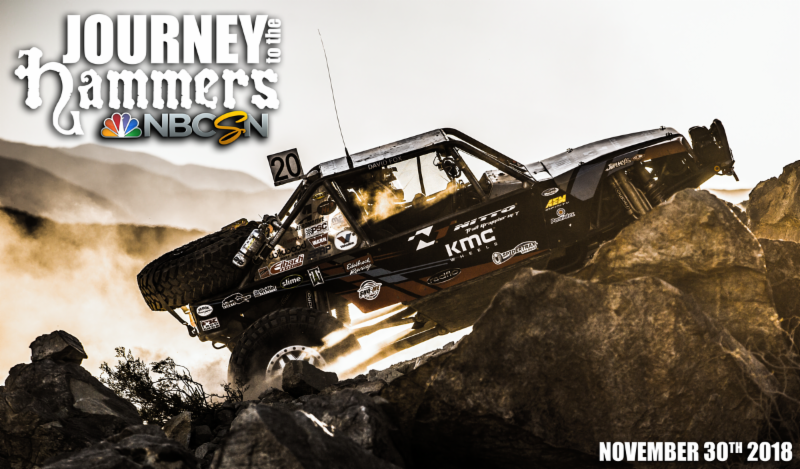 Also, the dates for the return of our TV Show, “Journey to The Hammers” have been announced for NBC Sports! We will be returning to television Friday, November 30th . 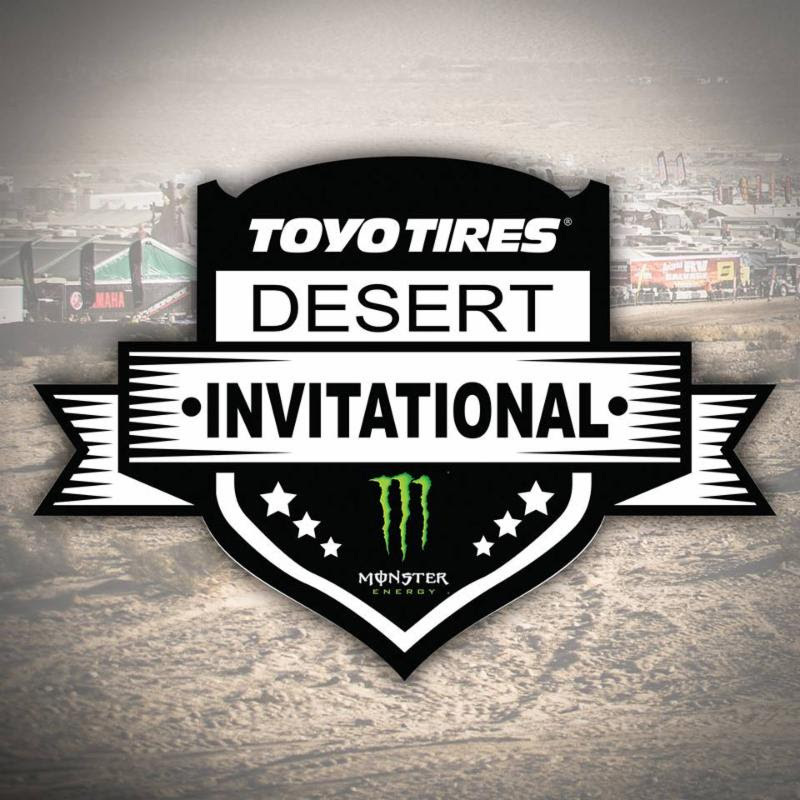 What: Official announcement of drivers invited to first inaugural 2019 Toyo Desert Invitational and how qualifying will work. Q & A Session with Dave on this newest race. We’re pleased to announce the dates to “Journey to The Hammers” our television show on NBC Sports have been released. The first air date will be Friday, November 30th, we’ll let you know the times as the date approaches. . This year’s episodes will run throughout November and December leading up to the 2019 KOH Week.